Coast 104.5’s Golden Apple Award is here to celebrate great teachers here on the central coast! We’ll honor local teachers and their students each month with a Coast class party with pizza! Just nominate a teacher and tell us how they made a difference in their class! 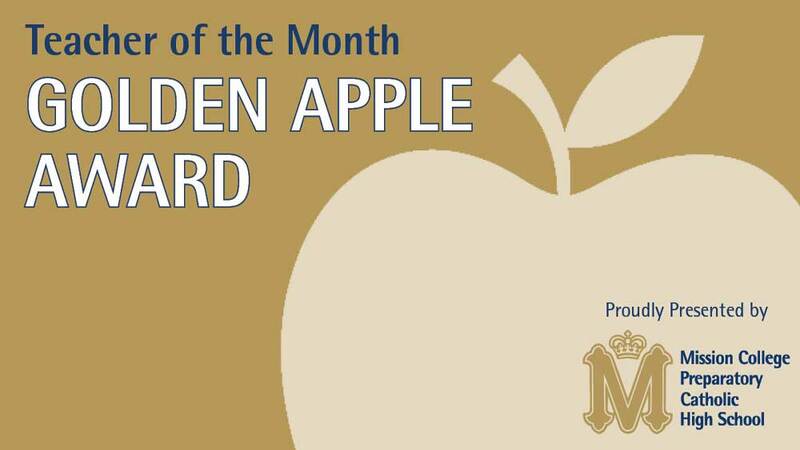 The Golden Apple Award is presented by Mission College Prep in San Luis Obispo!